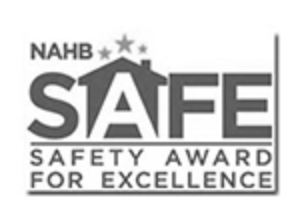 Our Organization Health and Safety Management System was awarded the “Safety Award for Excellence"” by the NAHB. This system is designed to be tailored to your organization and cover all related trades working for you. Our proven techniques have offered multiple clients across several industries guidance to ensure safe work practices are performed on their projects. OSHA expresses that there are 5 major components to comply with safety standards. Proper documentation is essential in maintaining your compliance system. All required documentation and forms are available in the system to ensure you have what is needed when audits are performed on your job sites.